During the period of February 11 through March 11 Mars and Saturn will retrograde, the Sun and Venus will change signs and the best news of all is that Mercury (the planet of commerce) and the financially savvy and expansive Jupiter both turn direct again. 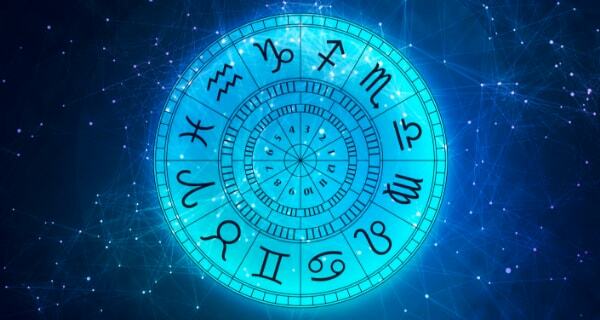 In addition, there are a number of conjunctions that are favorable to your Money Horoscope, including a glorious New Moon and a Full Moon with mixed money implications. Generally speaking, it’s time to follow the astrological flow whether it means laying low or staying on your toes. 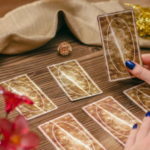 For instance, for the first few days of this Money Horoscope, I would suggest just about everyone lay low on fancy financial moves—Saturn is slowing and forming some difficult angles as it gets ready to retrograde. Life runs in cycles—up, down and in between. Astrology shows the way ahead so you’ll always have plenty of time to get your shift together. Venus continues to aid you in career-related finances. Financial partnerships may have some tense moments—cooler heads prevail. Rest up with a quick trip during the last week of February if it’s within your budget (the budget you’ll be revamping in March). Learn to budget better! Psychic Anasela ext. 5154 has great money-saving tips. Despite the Mercury Retrograde through February 28, it would be best to go after new clients and new positions before March 1. After that, Mars will retrograde in your house of daily work and reputation. If you’re looking for a raise at work, let your ruler, Venus, help you after March 5. 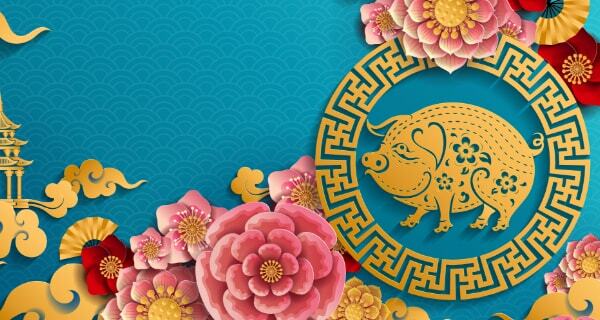 Mark March 6 as your best financial day in your Money Horoscope. That’s the day that lucky Jupiter goes direct in your house of money and financial matters get a very positive push. Before that, avoid making rash money moves while Mercury is retrograde until February 28. Find out how Mercury Retrograde will affect your finances. Psychic Brendalynn ext. 5173 can tell you! On Valentine’s Day you’ll love the great financial help of the Full Moon in your house of money. It will form a great angle to Mars and you get a surge of positive financial energy. The Moon is your planet, so this is great news. After March 5 Venus helps boost money-related ventures of all kinds. In your Money Horoscope, Mercury Retrograde moves out of your house of shared money and loans on February 12 and into your house of partnership. Revise the family budget if necessary and double check your numbers. The March 1st New Moon in the same house, ushers in opportunities for new income or new ways to save. Want to know where that new income is coming from? Find out during a financial reading with Psychic Phoebe ext. 5231 today! On Valentine’s Day the Full Moon in Leo fueled by Mars in your house of money sheds light on personal finances. Don’t fix what isn’t broken and take care of what is. On March 1, Mars will retrograde and you’ll have to be extra-diligent with paying bills and collecting money owed to you. Compared to March, February is somewhat uneventful in your Money Horoscope. In March, both Mars in your sign and Saturn in your house of money will turn retrograde, but it won’t be bad. 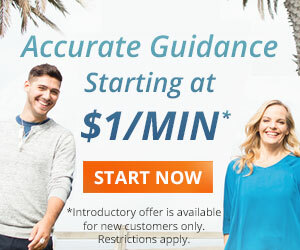 You’ll just be forced to look into ways to streamline finances a bit. Good news comes on March 6 when Jupiter turns direct in your career house bringing recognition and perhaps more cash into your life. While still in forward motion, Saturn in your sign is helping you to take care of responsibilities—among them financial. The New Moon in fellow Water Sign Pisces on March 1 will be a big boost to you if you work in a creative field. Your Money Horoscope is status quo for now and that’s not a bad thing. You have Venus in your house of money until March 5, giving you a chance to expand your financial horizon. On March 6 there’s more good financial news—Jupiter turns direct in your house of joint finances and other people’s money (loans, inheritances, etc.) and your Money Horoscope is looking good. Venus in your sign throughout February is a big boost, but Mercury Retrograde is slowing things down a bit. The Full Moon on February 14 could illuminate a joint finances issue but you can handle it in stride. Look to March 5 when Venus moves into your money house, keeping financial matters moving in a slow but positive direction. The New Moon on March 1 gives a helpful boost to your finances. Creativity is key. 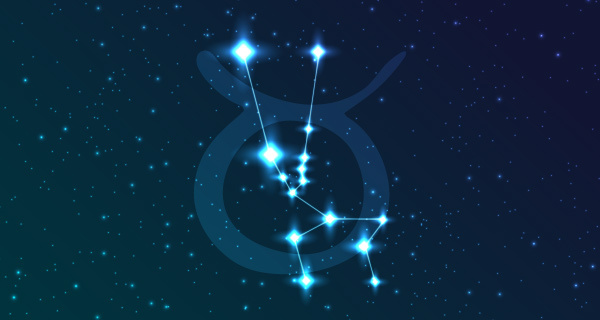 Another boost to your finances is Jupiter turning direct on March 6—luck through work-related endeavors can also boost your income. March is a good financial month for you. The New Moon on March 1 is your personal and financial New Year—congratulations! In addition, the Moon conjuncts the Sun and Neptune and your creativity can catapult your financial situation—always good news. On the same day Mars will retrograde in your joint finances house, and a new budget may be on the agenda for your Money Horoscope. your forecast was well worth reading, but this time has past and we need a forecast from the 12th March onward. Thank you so much. Dear Commenters – If I didn’t respond to your comment directly, it means that your questions are something I can answer without asking certain questions. 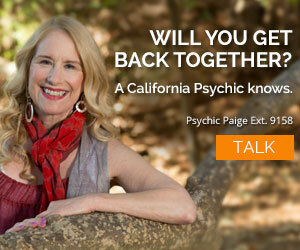 I suggest getting a reading by one of California Psychics’ professional readers. They can give you a roadmap for your life ahead. All the best. Dear Joyce: If you have an email address, receiving the daily horoscope in your inbox is easy – just sign on the California Psychic site for free and presto – there you go. Find the subscribe button and get personalized delivery daily. Dear George G: In life it’s not only hard work and perseverance that pulls us through – I would have to say that our attitudes make up a good percentage of our reality. As I read your comment, the thing that kept coming through was “shift in attitude” – and I know when you’re feeling down and defeated that trying to be positive isn’t easy. Try stepping out of yourself or a minute – laugh at life’s little foibles, enjoy the birds in the trees or the laughter of children playing in the snow. If you really want to compare your life to others then compare yourself to someone who doesn’t have all that you do have – it’s a sobering moment when you realize that a lot of people are physically or mentally far from where you are and yet they still have a zest for life – they enjoy every moment and every person that comes into their lives – they are grateful. We all have a different life path to follow and our job is to make the best of it. You said you knew from a young age that you wouldn’t have a house – and so the universe said – he doesn’t need a house. Act like you’re grateful for what you do have and dare to dream about having what you really want out of life. It really is the first step to obtaining your best life possible. All the best. Dear Ken – Are you kidding – Capricorns are tough ol’ goats – don’t look at life as difficult look at your difficulties as obstacles you have and can overcome. No, it’s not always easy – for any of us – but Capricorns always work their way up to the top of the mountain so they can look down and see where they’ve come from and survey the land around them to see where they might want to go next. Keep climbing and be proud to be a Capricorn. My Cap rising is one of my favorite parts of my charts – and my BF is a Capricorn and I look at them as my role model for perseverance. Keep charging forward Capricorn – the zodiac gives us all ups and downs – life can’t be all roses all of the time and you’re about the strongest of the signs to weather through this. All the best. I have some financial problem nowadays then I need your help. So I requested a credit at the bank BIC in my country please help me if it will be positive. I have some financial problem nowadays then I need your help. I swear Capricorns are destined to difficult journey. I wish I was born under any other sign. Being a capi is like being cursed. iam selling my land would i get somebody to buy to ease my financail burden? and i have a contract with communication company in my country in gh, since long time i have not heard from them would they be available to pay me the contract money?